Franklin, 6 @ North Attleboro, 1 – Final (9 inn.) – Click here for a Recap and Photo Gallery from this game. North Attleboro, 3 @ Franklin, 4 – Final (10 inn.) – Click here for a Recap and Photo Gallery from this game. 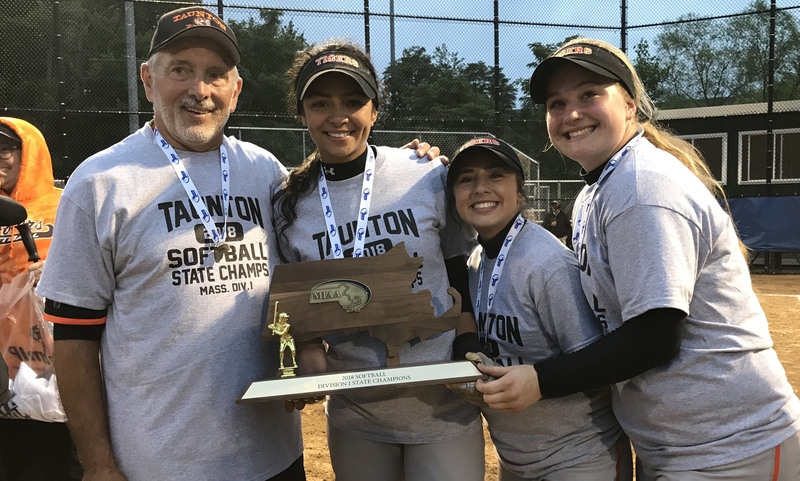 Taunton, 10 vs. Coyle & Cassidy, 0 – Final – Taunton earned a win in first game of its doubleheader by claiming the City Championship with a win over Coyle. Freshman Kelsey White got the win with four shutout innings, allowing just two hits while striking out seven. Alexa White finished up with three scoreless innings with two hits allowed and five strikeouts. 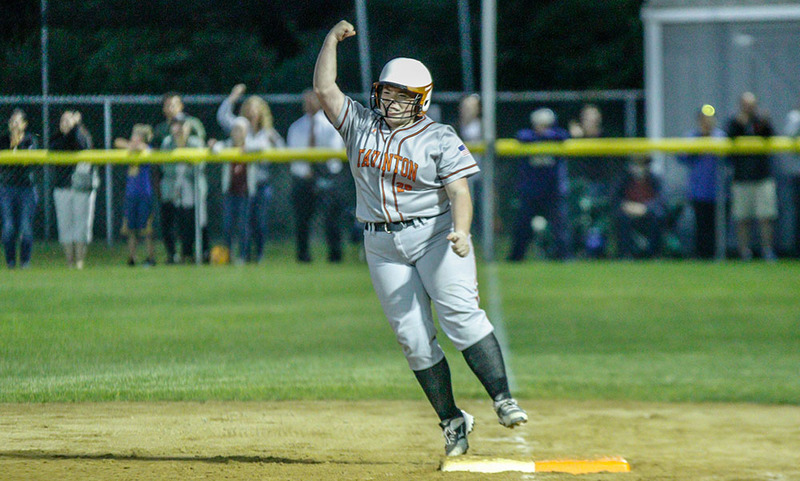 McKenzie McAloon led the offense with three whiles while Jaime Brown, Kya Enos, Hannah Aldrich had two hits apiece. 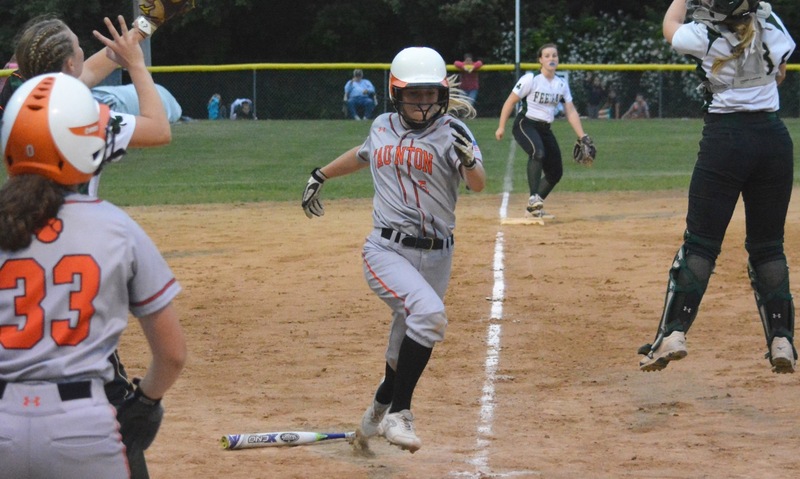 Payton Ceglarski chipped in with a hit and two RBI for the Tigers. 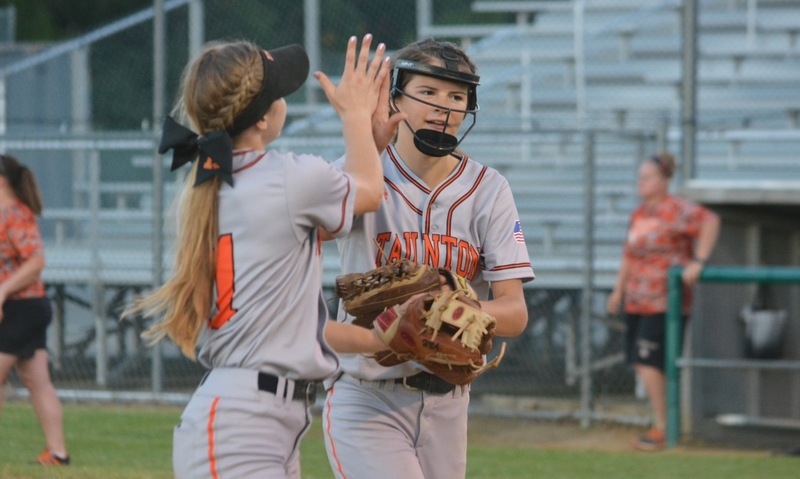 Taunton, 13 vs. New Bedford, 0 – Final (5 inn.) 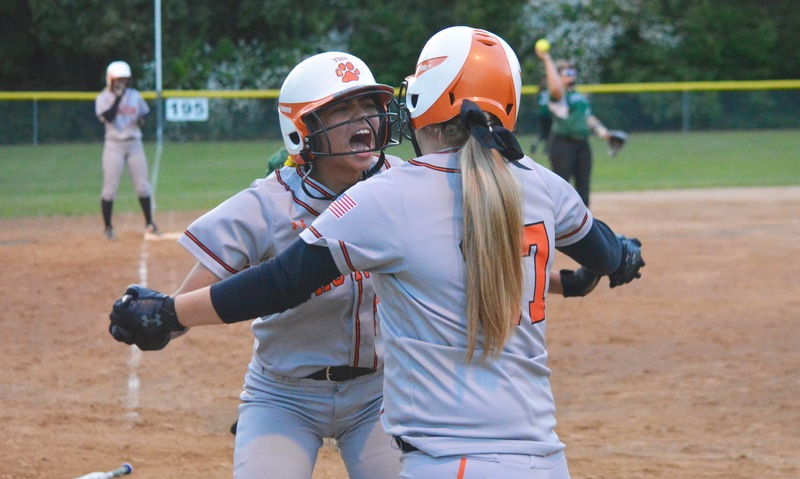 – The Tigers picked up their second win of the day with a rout of visiting New Bedford. 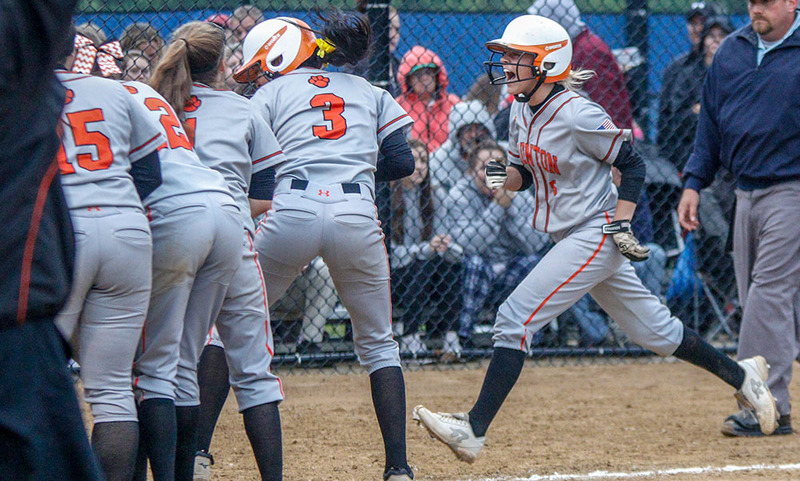 Hannah Aldrich went 3-for-3 at the plate and Kya Enos (two-run home run), McKenzie McAloon (two doubles, two RBI), Mackenzie Handrahan (RBI), Alexa White (double, RBI), and Kelsey White (two triples, two RBI) each contributing two hits in the big win. Sophomore Jaylin Couto earned the win, allowing just two hits and no walks while striking out seven for her seventh win of the season.